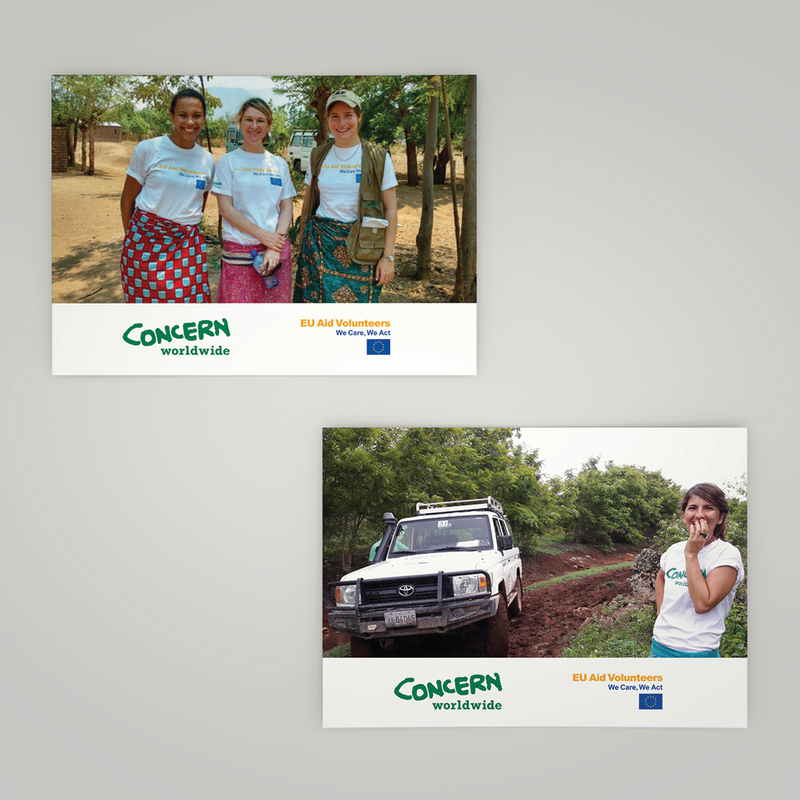 Your message is only as effective as your medium and custom postcard printing is one of the most affordable and successful ways of delivering a targeted message. Easy-to-design, versatile and effective, postcards can be used in a variety of personal and professional needs alike. From street marketing handouts, event reminders, discount promotions, direct sales to more personal uses like wedding invitations or holiday greetings, postcard designs can be easily customised for any special occasion. Send original postcards and make your presence felt at the most important moments! The postcard is an excellent choice for personal or corporate invitations. However, they can be used to increase your company's sales if applied to a marketing strategy. 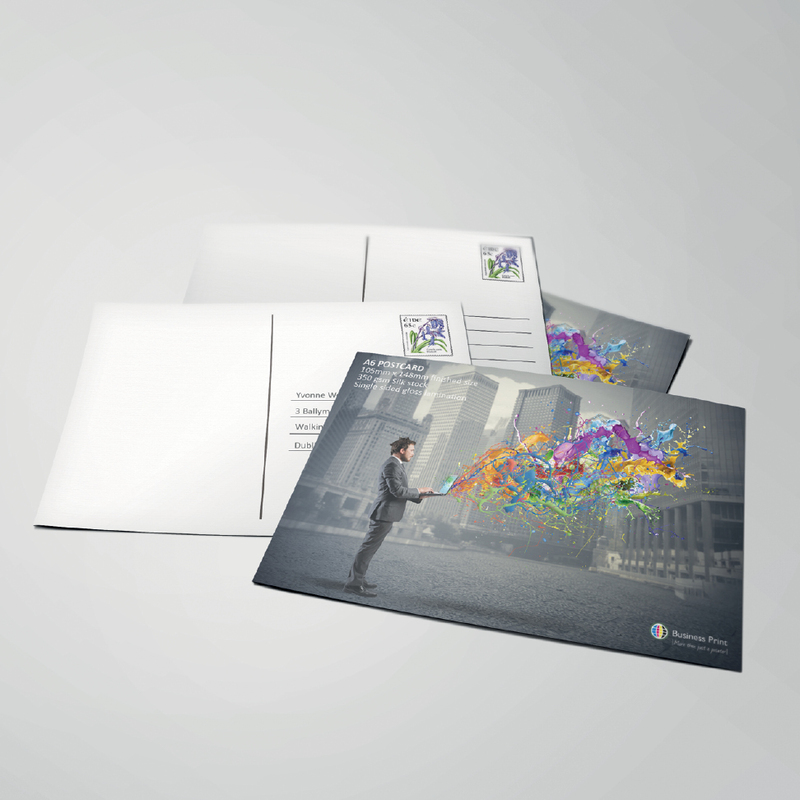 As the refined touch of the postcard awakens the special "trigger" occasion, companies also take advantage of personalised postcards for product launches or upcoming attractions thus valuing their image towards the customer. Also, unlike other forms of direct marketing mail, professional looking postcards almost always get read. 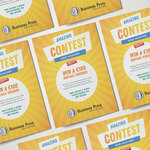 Get creative with Business Print’s custom postcard printing. Custom Postcards are a differentiating element for the positioning of a brand or company. Surprising your customers or suppliers in festive times is key to getting better results in the future. 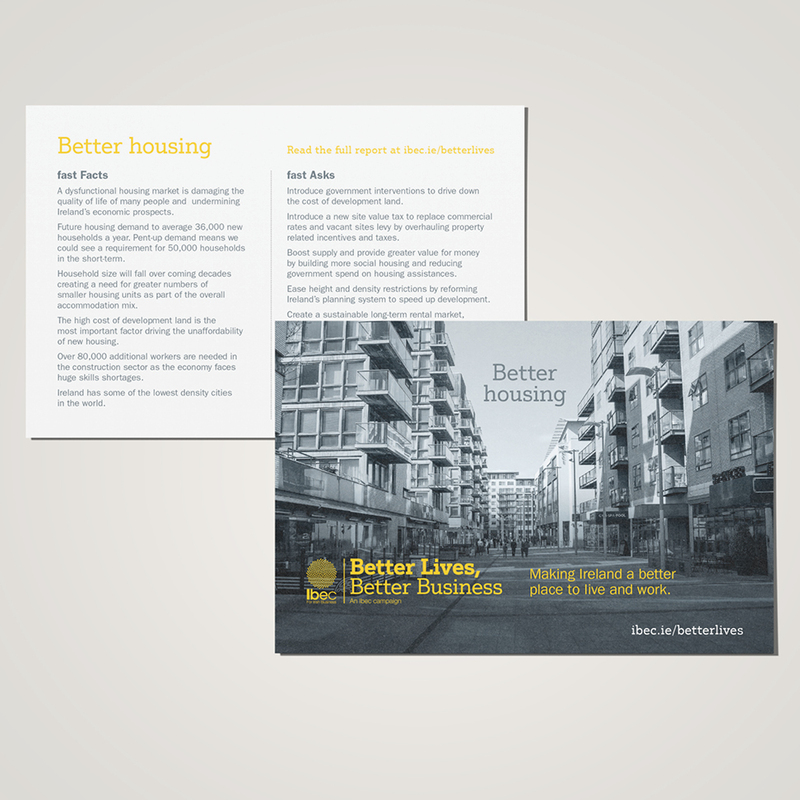 Make our high-quality postcard printing the Swiss Army knife in your direct mail marketing toolbox. 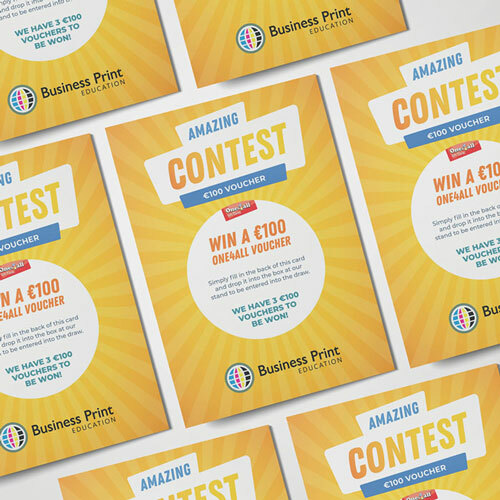 Whether you need 100 or 2,000 custom print postcards, you will find the best quality, better pricing and more options here at Business Print.